Balance is important on your mat and your plate. 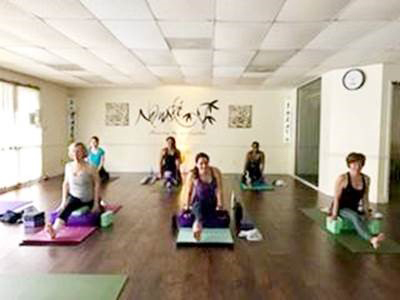 People who hit the mat on a regular basis know that yoga is much more than “just stretching.” Yoga builds strength, balance and includes cardio exercises in a low-impact way that lengthens and strengthens muscles. That’s why fueling a practice off the mat with the right kind of nutrients is so important. Boyle says that the key to a balanced diet for active yogis is maintaining a mix of macro-nutrients, which are carbs, protein and fat. Whether heading into the studio or picking something up after your class, here are a few Chick-fil-A snacks and meals that will keep your energy up and warrior poses strong. 1. 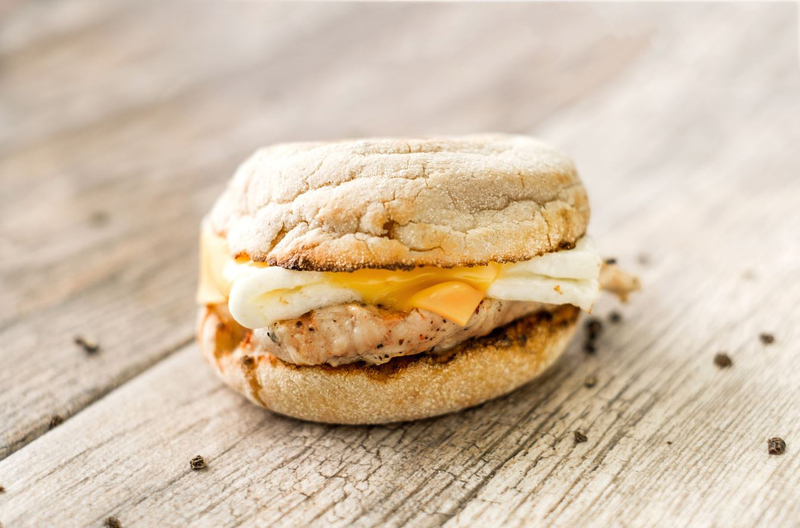 Egg White Grill: With protein from the grilled chicken breast and egg whites paired with an English muffin plus American cheese, Boyle says your breakfast is complete. 2. 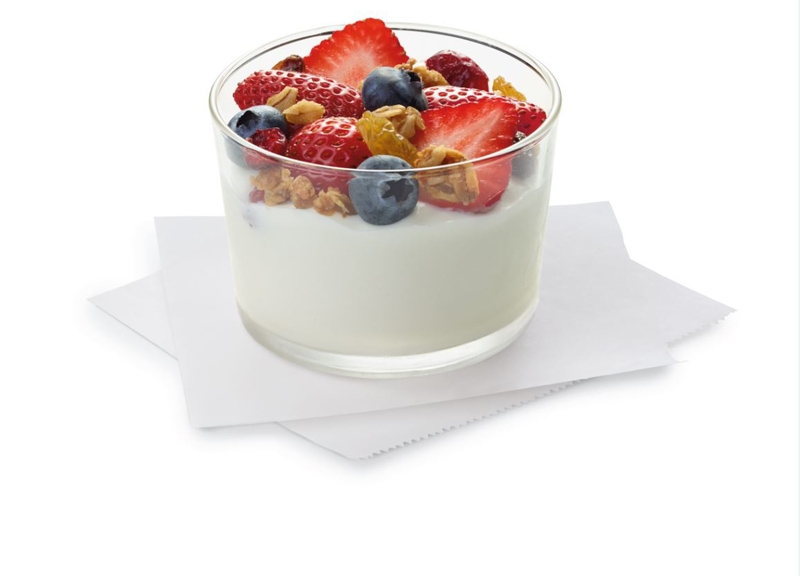 Greek Yogurt Parfait: Made with milk from fairlife – a dairy known for high-quality, high-protein milk and sustainable business practices – the Greek Yogurt Parfait is a nutrient-rich breakfast or snack. It’s made with yogurt packing 12 grams of protein and topped with fresh berries, which are shown to be a great source of antioxidants. 3. 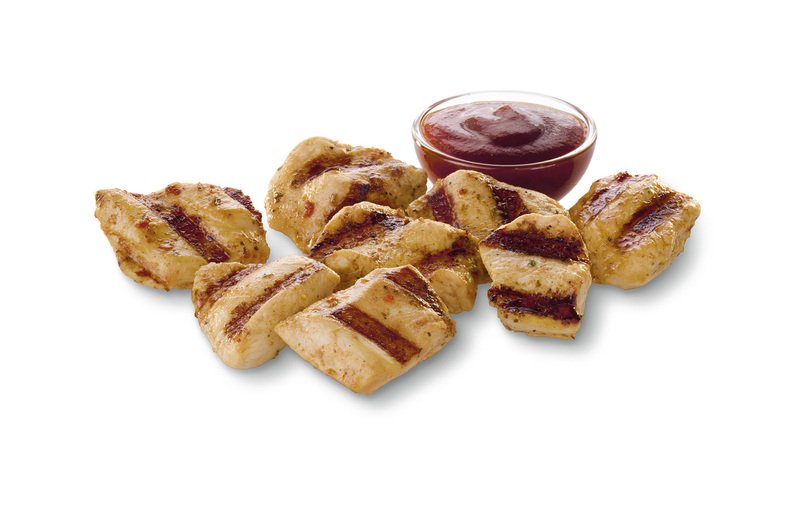 Grilled Chicken Nuggets: This on-the-go option is perfect for a post-yoga snack or meal, as Boyle says chicken breast meat is a great way to get quality protein in your system after a particularly tough workout. We start with 100% whole, boneless breast of chicken, which will be raised with no antibiotics ever by the end of 2019. 4. 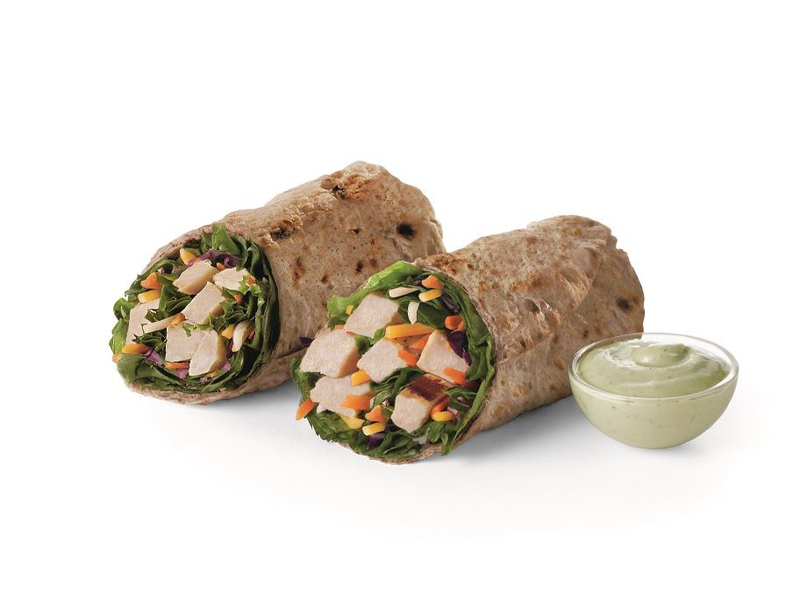 Grilled Chicken Cool Wrap: For lunch before or after your class, grab a wrap. Rolled in a flaxseed flour flat bread, this meal is high in fiber. 5. 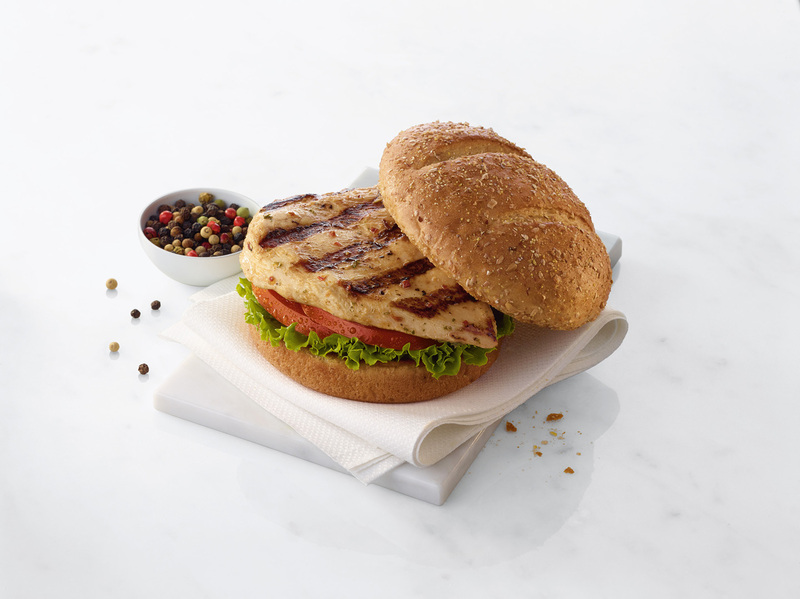 Grilled Chicken Sandwich: The Grilled Chicken Sandwich has a heartier feel for those who just laid it all on the mat. Like the Grilled Chicken Nuggets and Cool Wrap, this entrée also features high-quality chicken breast.